So I haven’t really been out shooting much in the last few weeks . . . still. It seems that I am perpetually busy, or when I am not, I just want to sit down and stare into space. I should be able to make it out shooting this weekend, but until then I thought I’d post a few shots from the archives that have been previously overlooked. 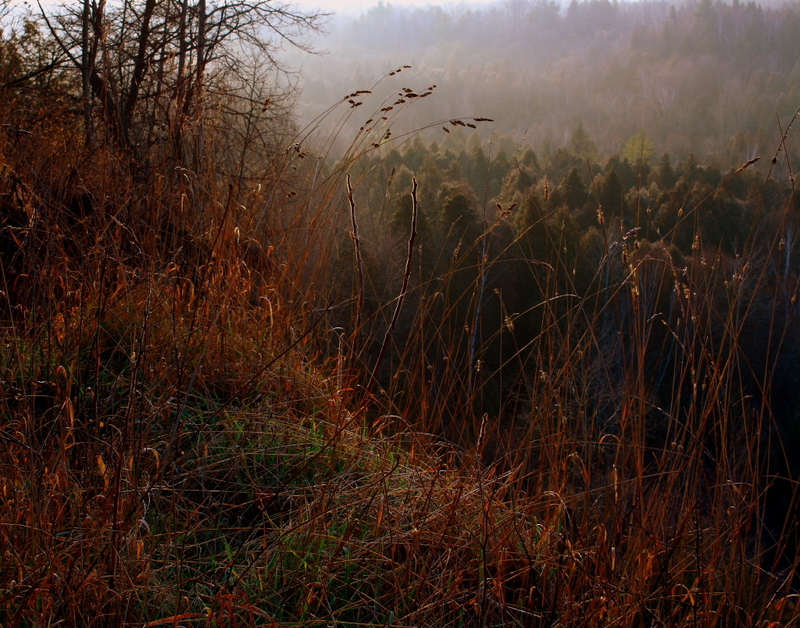 Today’s shot was taken about a year and a half ago in the Seaton hiking trail near where I grew up. I went hiking there with my Dad and my nephew. You can read a bit more on that excusion here. I really like the lighting and colours on this shot Mike. Nicely done. Thanks very much Scott. I wish the image could have been sharper in the mid and background, but I was very pleased with the colour and the lighting. It was a gorgeous morning. I am hoping to visit again soon.